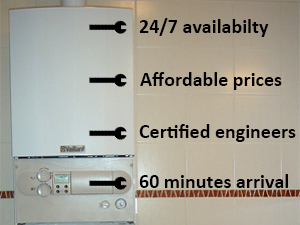 Want a new boiler installed in your home? 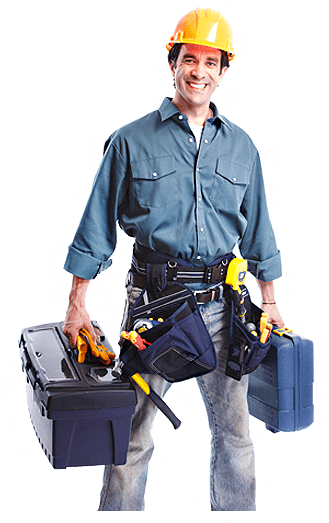 AK Plumbers are the most trusted boiler installers in Essex. 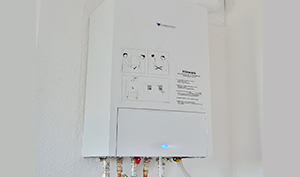 We have installed more than 100 boilers and central heating systems in entire Essex. 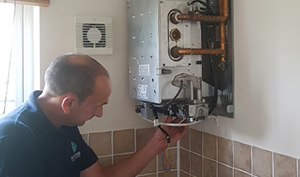 Doesn’t matter if you want to install a completely new heating system, Our boiler installation services Essex is just the right match for you. 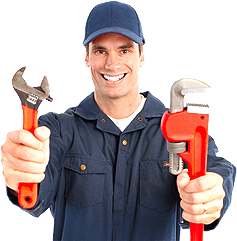 AK Plumbers also offer combi boiler installation Essex @ best affordable rates in entire London. 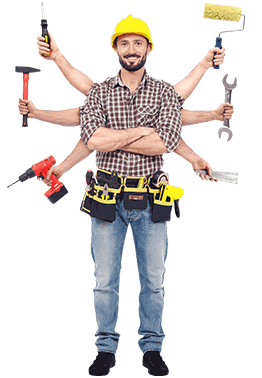 Want an instant free quote, contact us now. 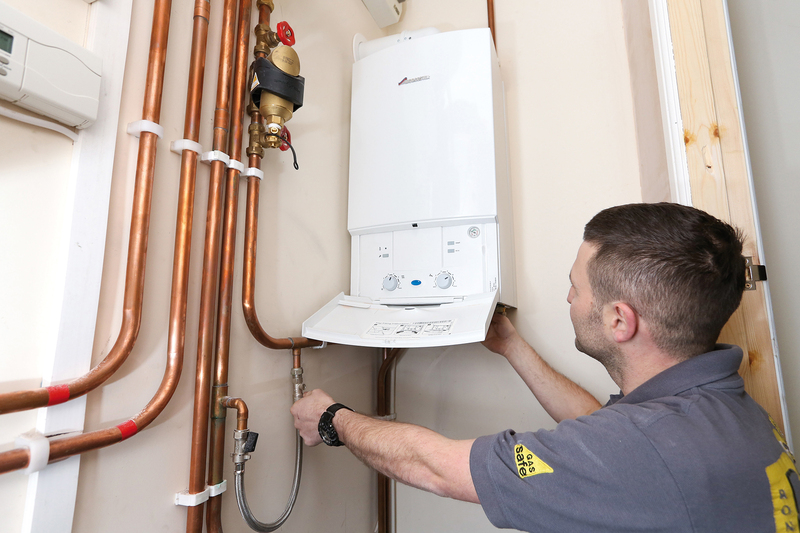 Our certified gas safe heating engineers are trained and equipped with all the required expertise and equipment for a trusted boiler installation service.